Kuchi from Devils Harvest are cannabis seeds that are feminised. This weed strain is developed by Devils Harvest. These weed plants contain mainly Indica genetics. 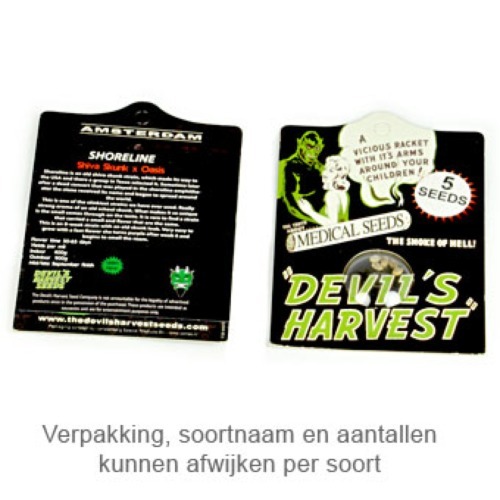 Devils Harvest Kuchi are weed seeds that are suitable for an indoor grow and outdoor grow. This strain belongs to one of the best selling strains of this brand. The taste of smoking this weed is sweet and quite fruity. Unfortunately, we have not much information about this strain. 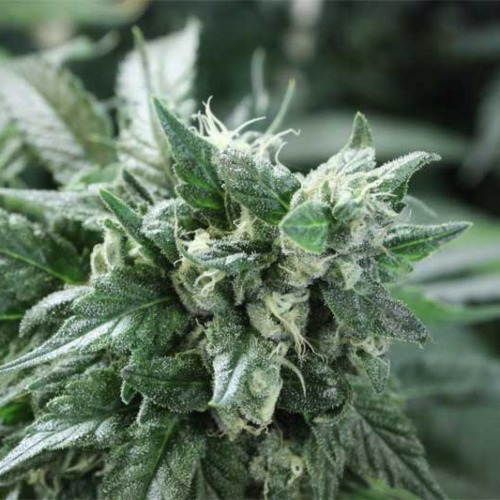 Growing cannabis from these feminised cannabis seeds provide you a special weed that delivers a strong smell. Tell us and our customers what you think of the Kuchi from Devils Harvest.